On this tour you will visit some of the advanced waste management plants in the region, and get presentations from public and private companies. 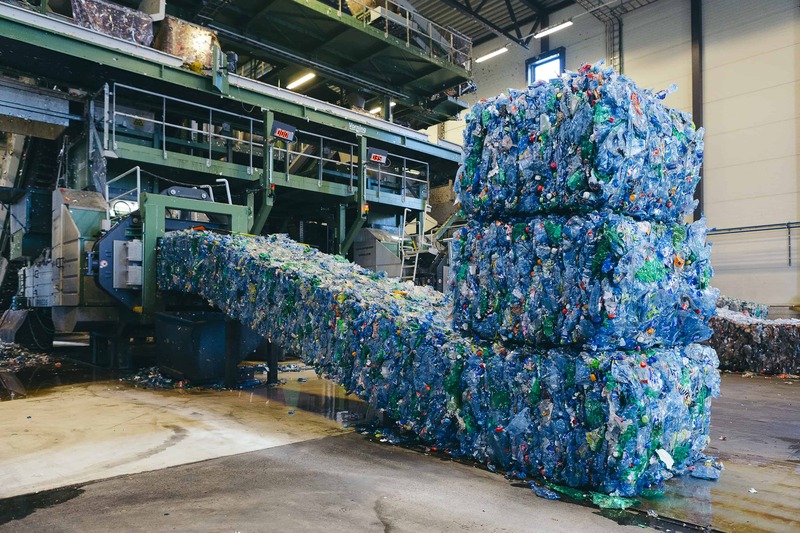 Municipalities in the Oslo region has a strong commitment to circular economy. World-class companies make the ambitions possible!